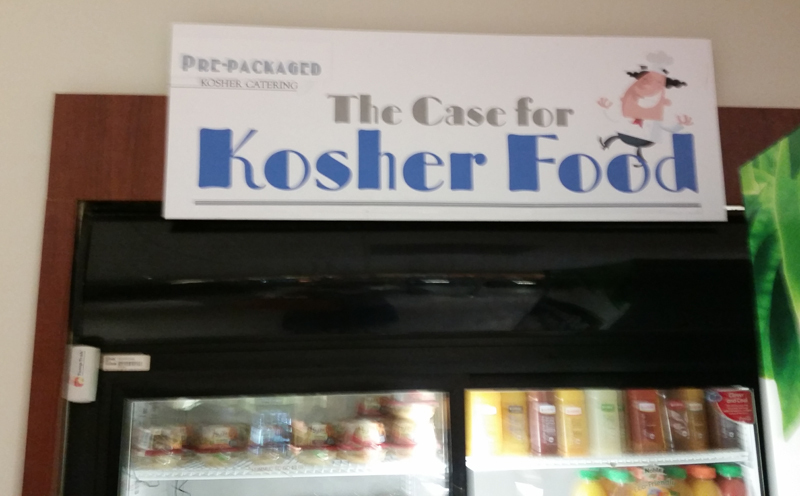 Kosher food is available in the Cafeteria on the 2nd floor of the De Hirsch Meyer Tower (Main Building) of Mt. Sinai Medical Center. The food is located in a refrigerated case off to the right side with ORB supervision. There are pre-packaged foods – sandwiches, sushi, yogurt and more. There is ice cream available as well. The suite is large enough to accommodate an individual or a small family (4-6 family members) and comes equipped with two beds, port-a-crib, fold-away bed, dinette set, small kitchenette, and full bath. For information and availability of the Peterseil Bikur Cholim Room, contact Chana Kreuter at 305.534.7050 or chanak@talmudicu.edu during business hours. All other times, please contact Yitzchak Winkler at 917.355.7701. For online reservations, here is the link to the Peterseil Room Reservation Form. There is hospitality from local residents that live within walking distance to the hospital. Call Bikur Cholim Miami Beach – 305.531.5351 for assistance.